I needed a new backpack and there were several features I was’t willing to compromise. It needed to be small (fits in the cabin of an airplane), lightweight, and it definitely needed to be durable enough for our rigorous travels. I found the CabinZero Vintage backpack and it’s close to the perfect bag. 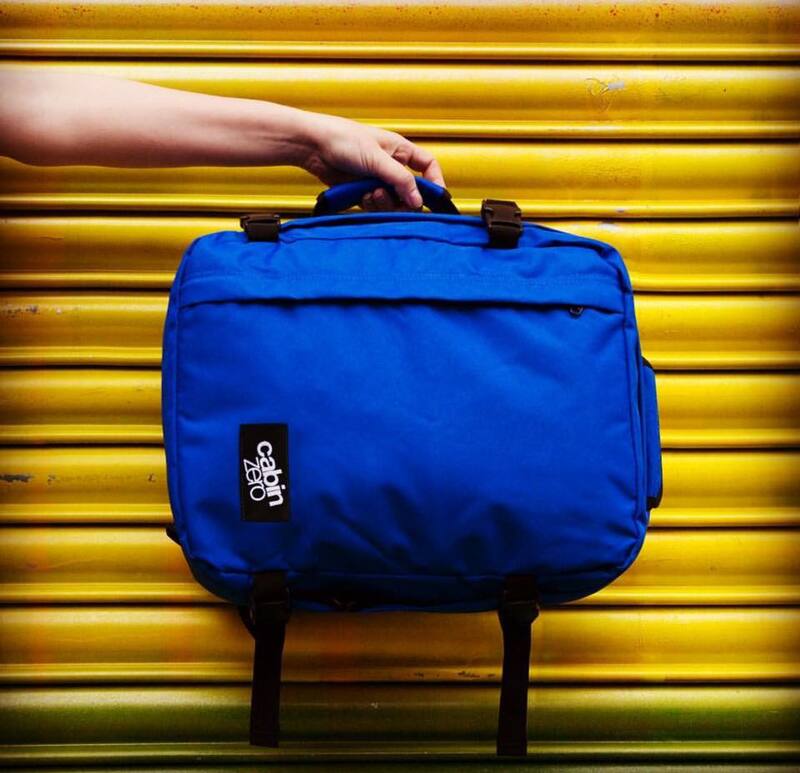 With a tracking system, lockable zippers, and bold colors, I fell in love. The CabinZero Vintage Ultra-light cabin and travel bag features 44 litre capacity, side compression straps, top and side handles, front zipped pocket, and inside zipped and mesh pocket. It comes in fun, funky colors that I really appreciate. 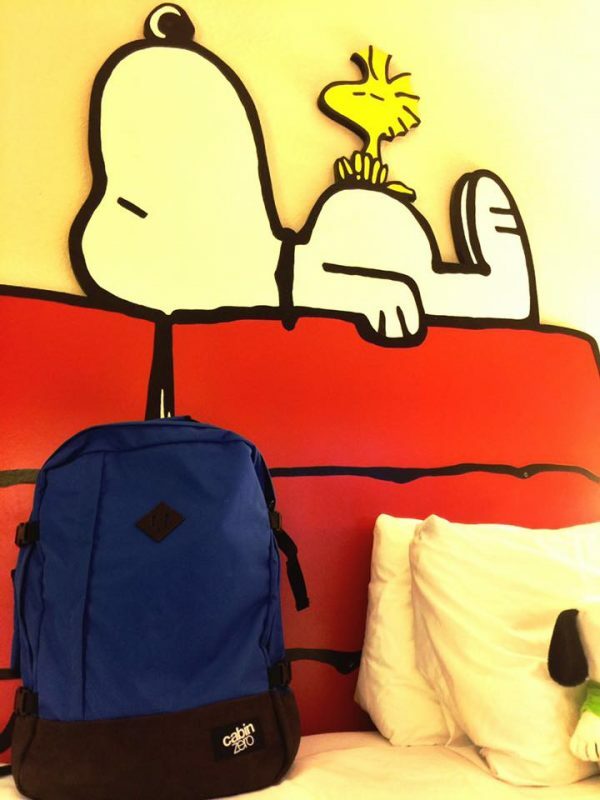 I loved my old backpack but I was tired of the boring black color. I wanted something that stood out in photos. I chose the navy, but both the red and the royal blue were strong contenders. My Vintage CabinZero bag is small and fits in the cabin of most airlines, yet it’s large enough to pack everything we need for a multi-day trip. Athena and I are currently in Buena Park, California for the next three days visiting Knott’s Berry Farm. I easily packed all of our clothes, my computer and camera, and our toiletry items in the bag with room to spare. The inside pouch holds my computer in place and separate from the rest of my items. The front pocket is great for tickets, books, and Athena’s iPad. The only pocket I wish was a little deeper is the inside mess pocket. My toiletries fit in there but when I opened the bag, they had fallen out. If there was a button, a way to close the bag, or a deeper pocket, it would make all the difference. 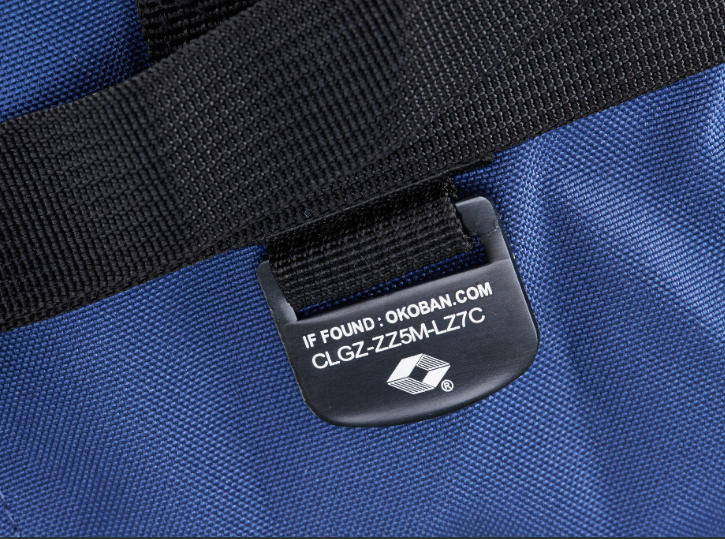 A unique tracking system on CabinZero bags allow owners to register their unique Okoban identification code so that in the event that it is lost and then found it can then be returned to you. The Okoban system is integrated into WorldTracer which is the central lost and found system used by airlines. It is used by over 400 airlines, airport companies, and baggage handlers. If your bag is lost in transit and has an Okoban tracking ID then it should easily find its way back to you. If the bag is lost outside of the airline system then somebody finding it can go to the Okoban site and register that they have found the bag. You are then contacted via email or SMS and then you can contact the finder to arrange recovery. I’ve only lost my bag once during all of my travels, but I like the additional safety that the Okoban system provides. It’s a great addition for regular travelers. Another cool feature of CabinZero is their 10 year warranty, which is already awesome, but you can upgrade to a 25 year warranty free of change simply by liking CabinZero on Facebook. The safety features and storage space come in handy and help the bag stand out among competition, but ultimately, it’s the size, vintage design, and bold colors that drew me to CabinZero. 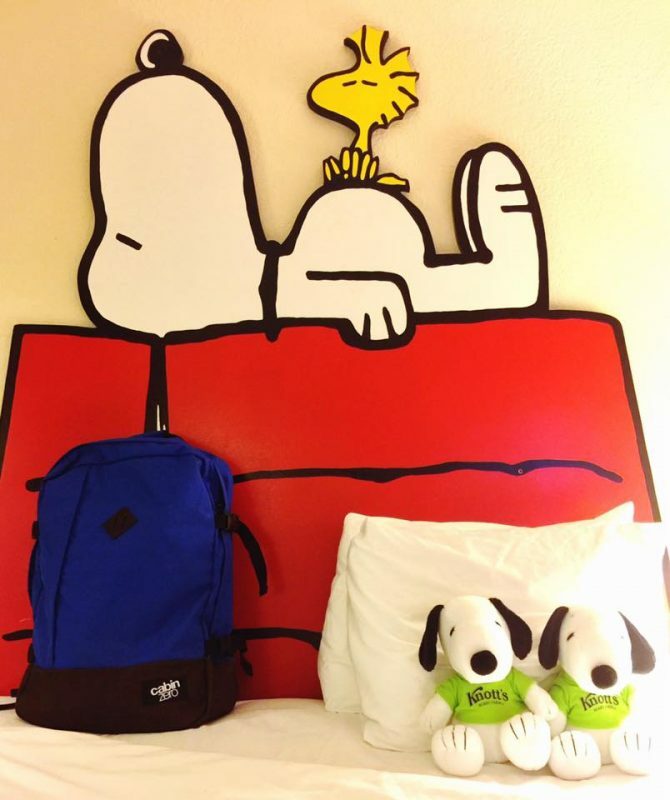 My backpack comes with me on every trip regardless if it’s by car, train, plane, or boat. Why not have a bag that’s a statement piece when it goes everywhere with you? Having something bold and stylish that really stands out makes me happy. It was a simple choice.